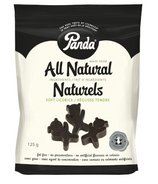 Panda develops, manufactures, and markets food products in operations that follow the principle of sustainable development with the aim of preserving the natural environment. 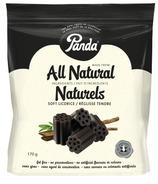 Their licorice comes from the root of the blue flowering pea plant which is found growing wild all over Southern Europe and Asia. 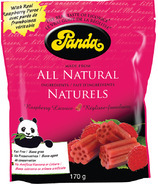 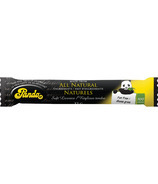 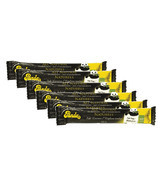 Strong-flavoured, high-quality Panda all natural licorice is the product of manufacturing from natural ingredients, without preservatives and using time-honoured manufacturing methods.